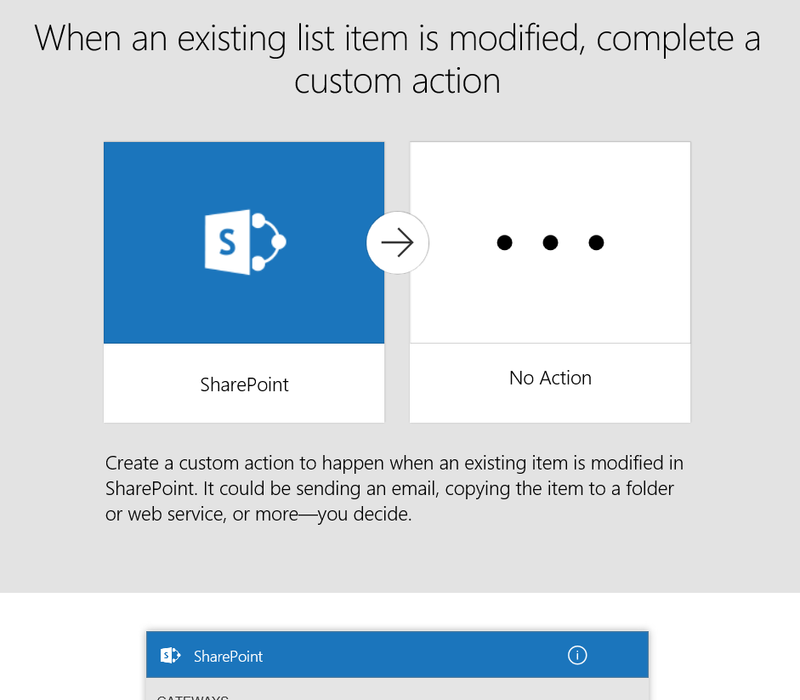 Now that the new lists have arrived I thought I better make this series complete the a new complete overview about the latest new features is here. Lists however seem to be more complicated than libraries. So there may still be a few more posts to follow. 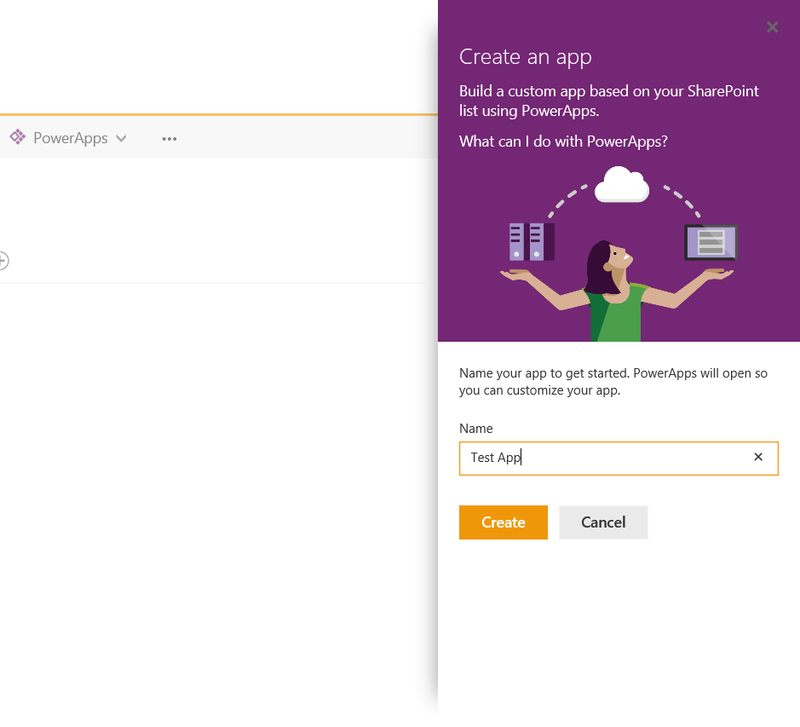 As I’m writing this blog post I realised that Flow and PowerApps deserve their own posts. 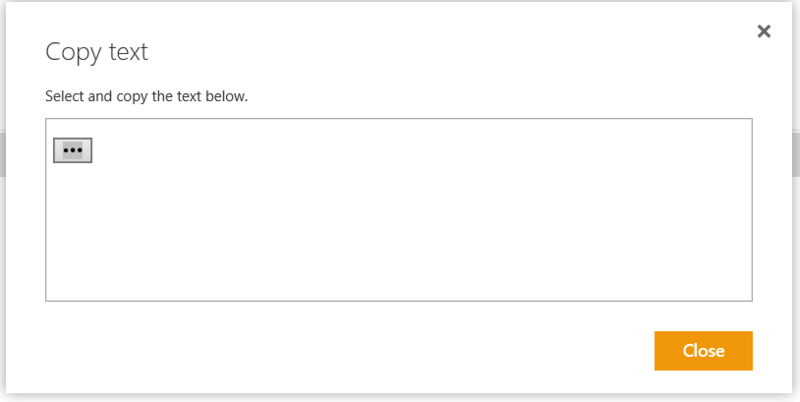 As with the new look library the property edit form now appear with the (i) option in the navigation. 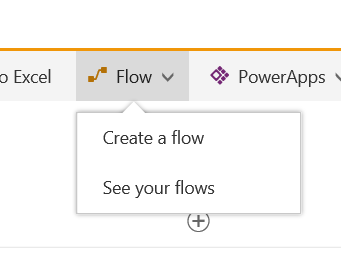 One of the new options is the link to Flow. 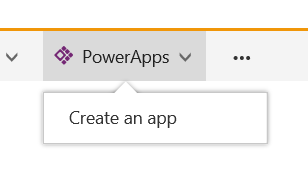 You can now create PowerApp directly from the new look lists. 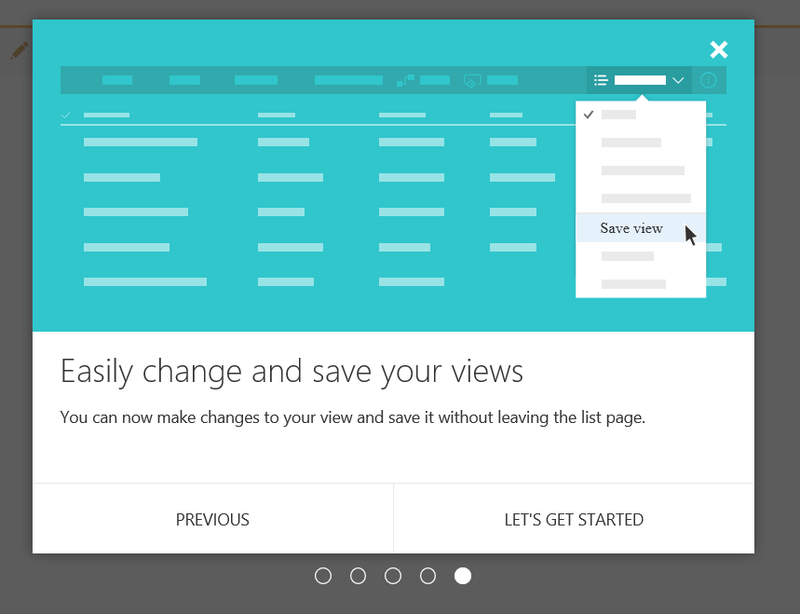 Managing views can be done from the view drop down in the list. 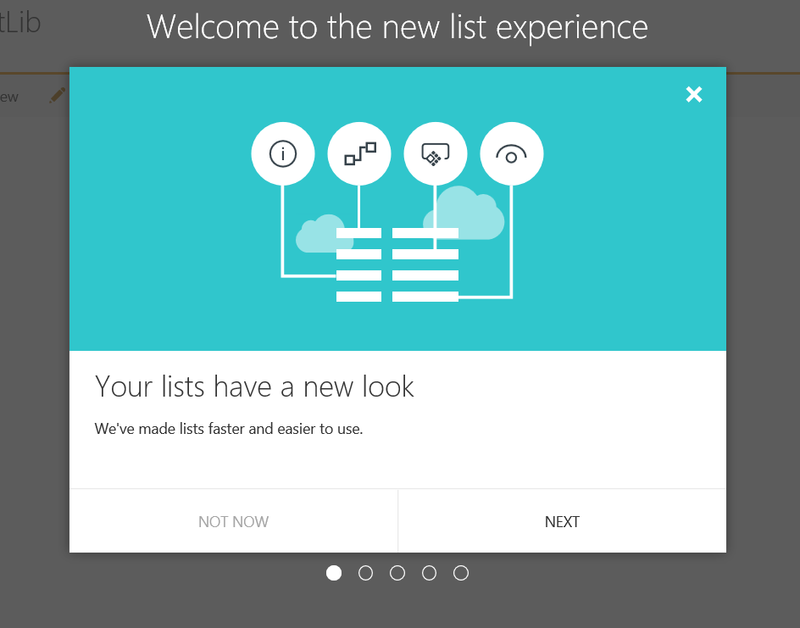 Ok that is the quick introduction to the new lists. 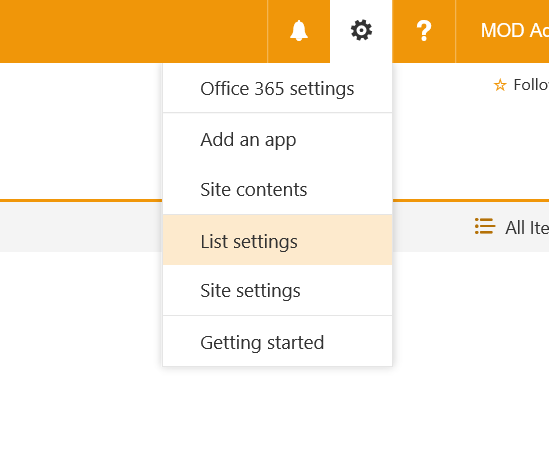 When a list is loaded the following menu will appear. 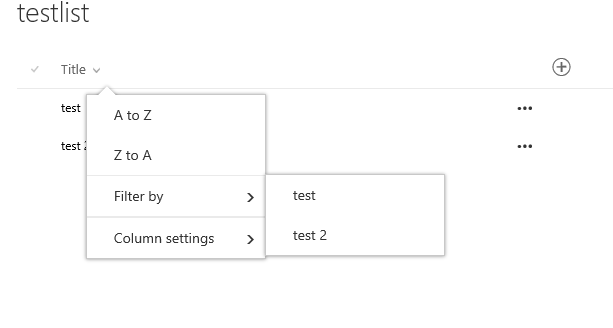 Most of these options are the same or similar to before. 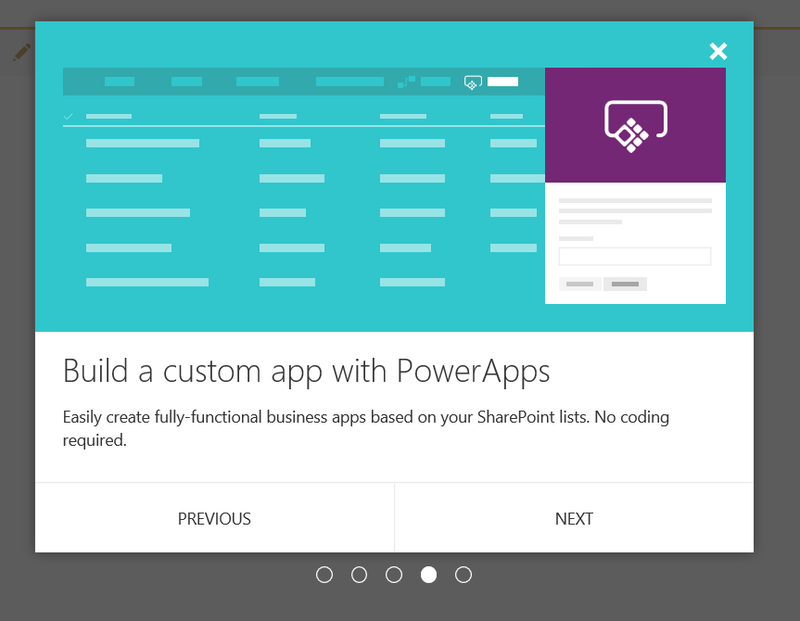 With the exception of Flow and PowerApps. 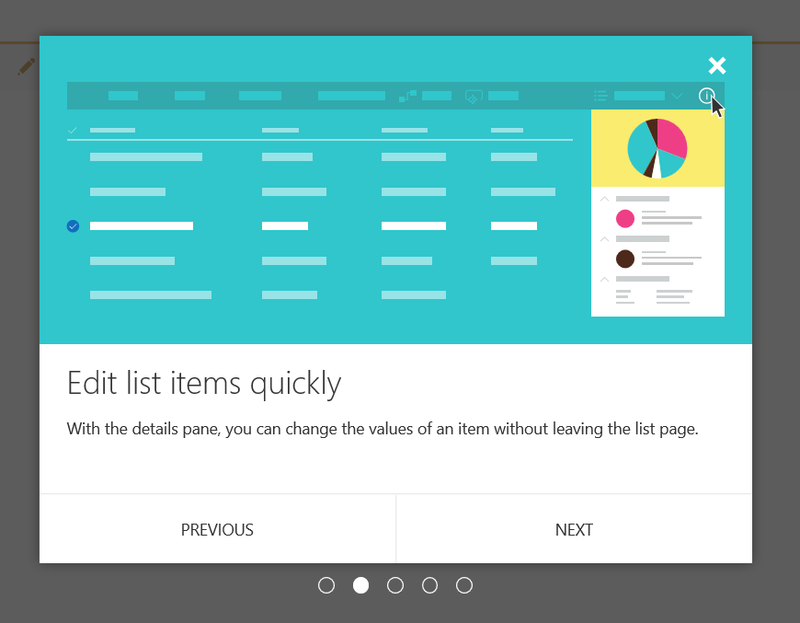 Also note the search icon on the left hand site. 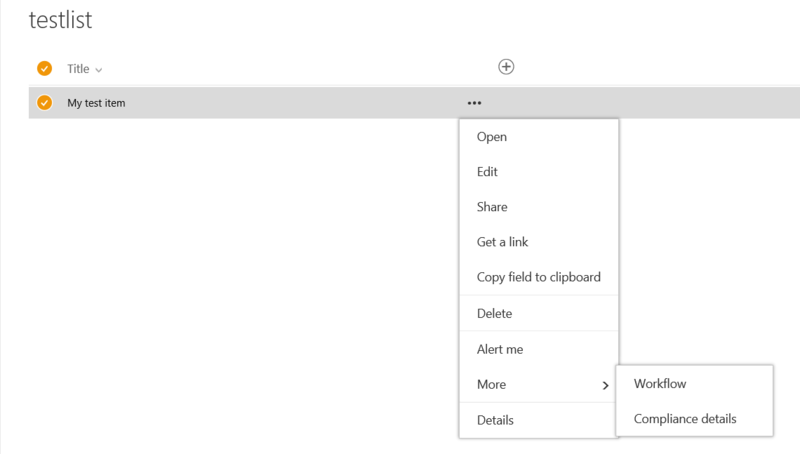 This now replaces the search box that we were all used to. 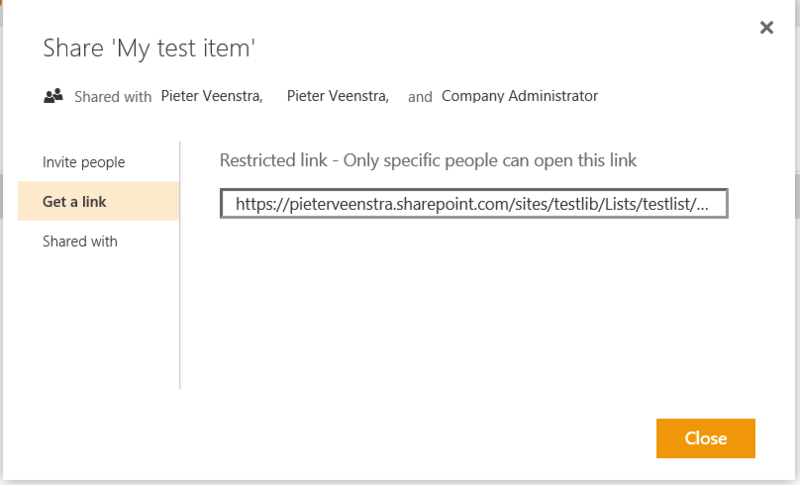 The first new options is now to create new Flows in a SharePoint list. More about this in my following posts. 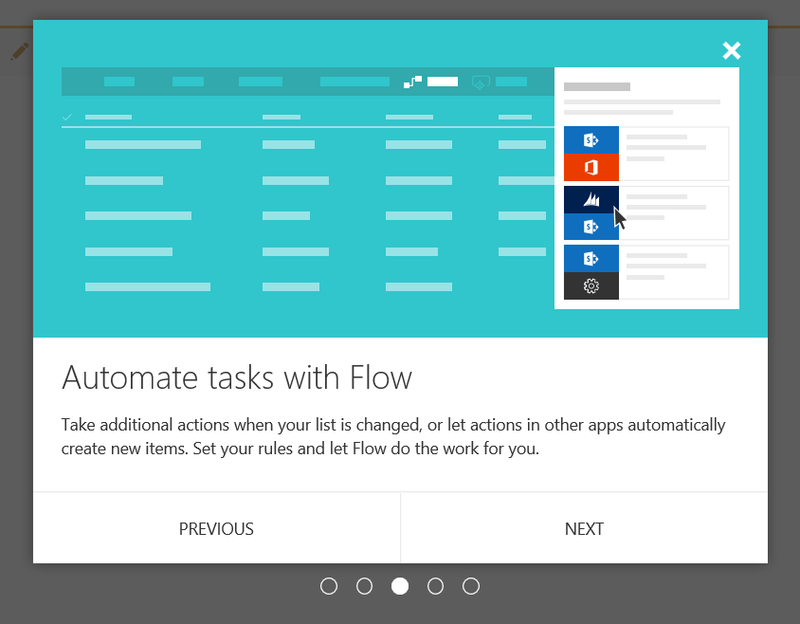 Next to the Flow option in the new look lists you can find PowerApps. I’m not going to solve this issue in this post as I’m mainly going through the different options in the new look list. 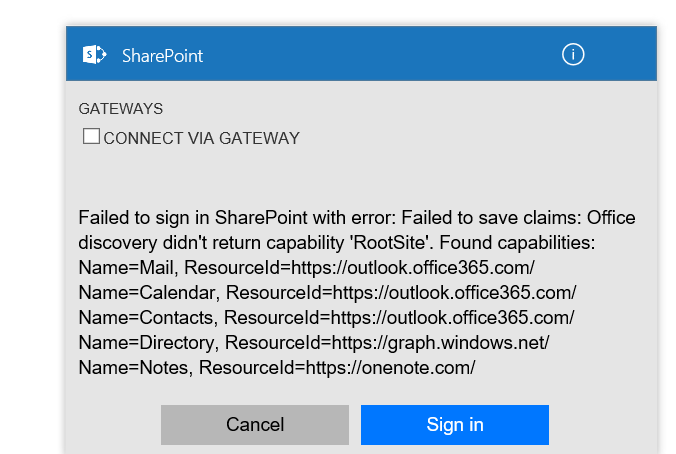 So like with flow, you will have to wait until my next post.